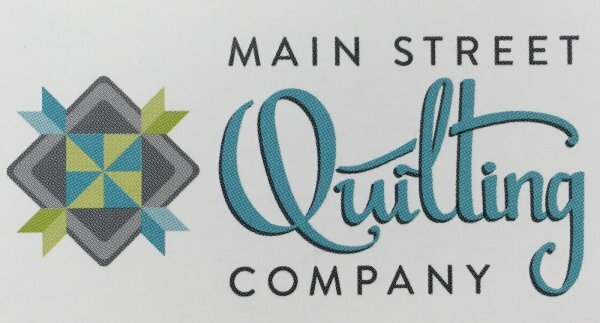 We are sorry to announce that Main Street Quilting Company has decided to cancel the Bernina Sewapalooza Event scheduled for Sept. 23-24. We realized it was homecoming weekend and want you to go enjoy Bobcat Football. Main Street Quilting Company is very excited to announce that we have been selected as "Retailer of the Game" during Homecoming Weekend. We feel grateful to be recognized by the MSU community. 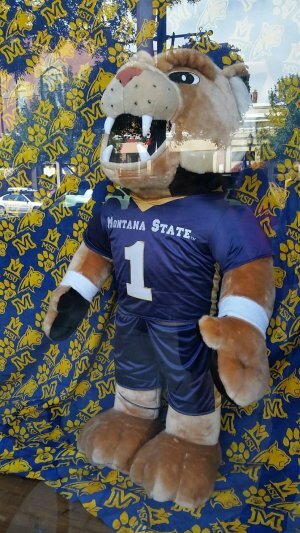 In celebration, come into the shop Homecoming Weekend and every home game while wearing your Bobcat gear and receive 10% off your purchase (some exclusions apply). GO CATS! Additionally, our sewing machine technician Cameron is full for the repair date of Sept. 23-26. He can take up to twenty machines each time he comes. We highly recommend you call to reserve your spot on his repair list. He will be in the shop again in October. Stay tuned for our normal newsletter coming soon. Have a hard time receiving our newsletter? Add info@mainstreetquiltingco.com to your email address book, and we'll never be spam again.